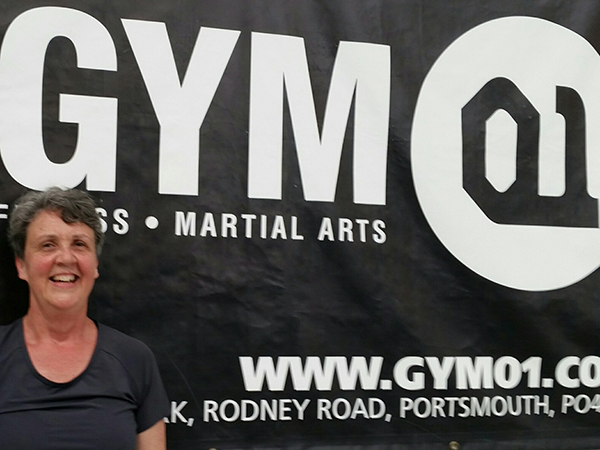 Welcome to Gym 01 Portsmouth! Here at Gym 01 we pride ourselves on maintaining an environment in which anybody can train, free of judgement and regardless of ability or experience. From juniors of four and up, to adults of all ages we welcome everyone to come and enjoy our facilities and classes. Gym 01 was built with a vision of teaching martial arts to all, in a full time and dedicated facility at an affordable price. The gym itself is spread over two floors and offers two main training areas, a full sized cage, boxing ring, weights area, gym room along with male and female changing rooms and showers. We are sure you’ll see what separates us from every other martial arts gym once you visit our facilities and meet our team! With decades of coaching behind them, our coaches are second to none. We’re proud to be one of only a handful of full time facilities of its kind in the UK. Despite popular belief, martial artists are some of the friendliest people you’ll ever meet! Actually enjoy an hour’s workout, without really working out! Come and find out what we mean. We teach martial arts from four years and up and have dedicated classes for Juniors on throughout the week. You can suspend your membership for up to 6 months, cancel and more with a months notice. Mixed Martial Arts (MMA), is a full contact sport that combines the three main elements of fighting: striking, wrestling and ground fighting. Through years of success we have developed an advanced training system that covers all elements in detail. Some consider kickboxing to be the ultimate martial art for striking. It combines punching, kicking, knees and elbows into one martial art. We teach a hybrid kickboxing system encompassing many different other styles. Brazilian Jiu Jitsu (BJJ) is a ground fighting martial art, which focuses on taking your opponent down to the ground and using a wide range of holds and submissions to overpower them. There is no striking involved and it is a very strategic martial art. Amateur Boxing is one of the oldest and most popular combat sports. A martial art that only uses the hands for striking, it focuses on fast movement, footwork and hand speed. 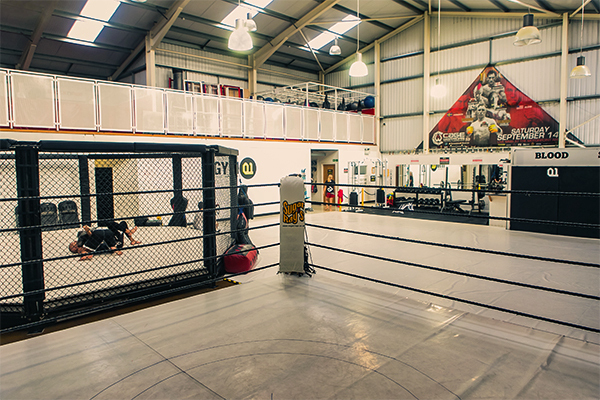 We like to think of ourselves as a commercial sized gym, with the independent feel of a local martial arts club. Both floors have main areas which are have 40mm of padding on the floor, and 20mm on the walls. Combine this with a punchbag station, 18ft Boxing Ring, and 21 ft Cage we have everything covered for martial arts. To compliment your training we have a gym room, and free weights area which are available to all members (subject to the correct membership). There are male and female changing rooms with showers and our reception area also offer smoothies, and other snacks and supplements along with a fully stocked shop for all the training kit you could need. Prior to joining Gym 01 I was bored and completely frustrated. Despite having lost some weight I had hit a plateau and without seeing any gains my workouts were no longer as enjoyable as they once were. 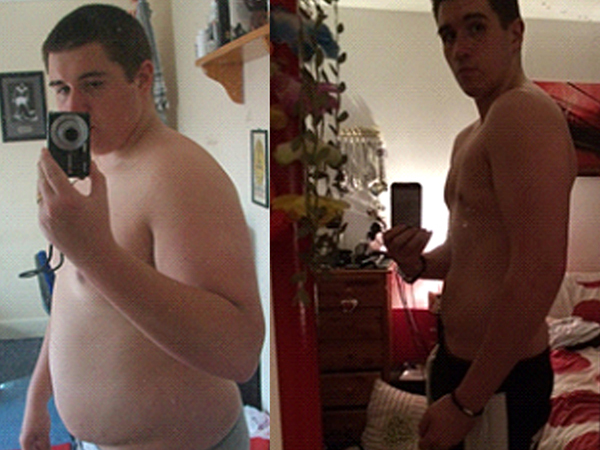 I started kickboxing at GYM 01 in my second year of university (2013), with the intention of getting fit and losing weight. I had some experience in martial arts and have trained at a few clubs before all of which did not compare to GYM 01. The staff and facilities are amazing, the coaches offer so much support and advice that you never feel alone in your weight loss journey, unlike other commercial gyms they actually know your name and story here and give up their time to help you in anyway they can. I’ve also made long life friends and special memories- I even work there in my spare time I love it that much! Since I have been at the gym I have lost 20kg (3 stone) I feel so fit and strong and full of confidence and I now compete in Amateur Boxing for the gym. I cannot thank the gym more for what they have done, in all honesty, I wouldn’t be where I am now if it wasn’t for this gym. Thanks Gareth, Brian, Wayne and my top boxing coach James Connor for all the support. I was invited down to Gym 01 a few years ago by Brian Adams. 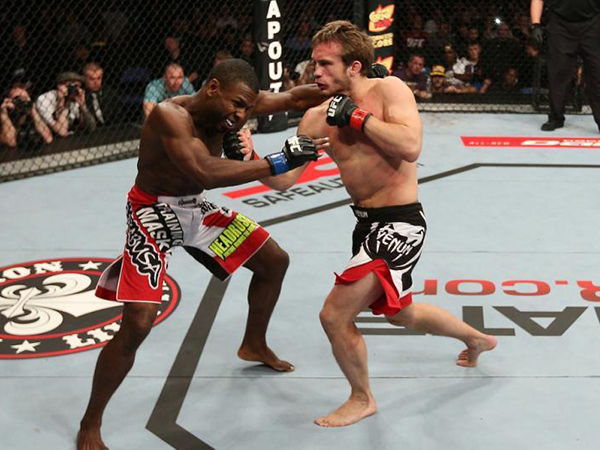 I was very impressed by the facilities and by the coaching which reflects in the level of their fighters. I go to Gym 01 as much as I can whilst I’m in England in order to train with some of the UK’s top MMA atheletes. They’re a great team and always make me feel very welcome. As a 57 year old woman with little previous fitness experience, I am probably the least likely person you would expect to see training at Gym 01, BUT I do, and I love it! The staff are incredibly knowledgeable, helpful & friendly. Changing facilities are basic but always clean. The equipment room is small but never crowded – mat space is huge! 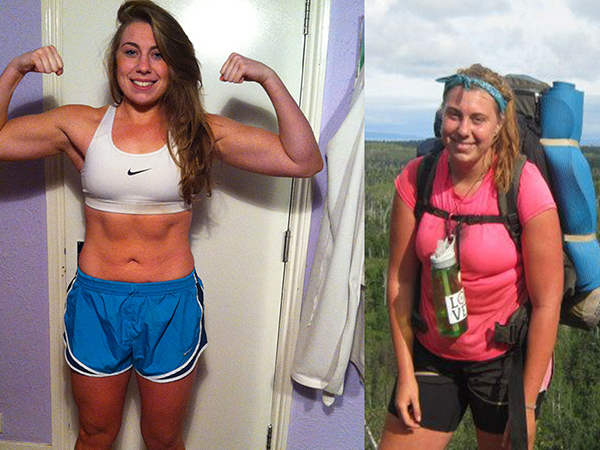 If you really want to get fit but you’re worried about feeling self-conscious, stop worrying. Gym 01 is the place for you!! Fill in your details below and one of our friendly team will contact you ASAP to book your free trial.